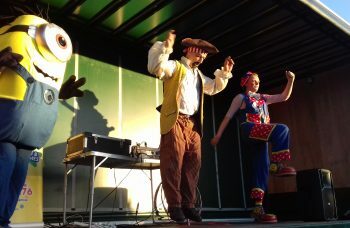 DJ Jacko the Clown doing some dance moves. There will be some surprise guests on the night!!!! Dancing & fun for children up to 10 years of age.